I picked this book up over the winter. I liked the cover. On the cover it says," Are happily-ever-afters made in Manhattan?" I love me a happily ever after! Sold! Cute book! I'm happily surprised! It's been awhile since I've read a good chic-lit! Rose owns her own flower shop. How fun! She helps people through flowers. I've always wanted to be a New Yorker. This book really showed me the glitz and glamor of it all in a real way. Rose has a past, who doesn't! It is just that no one knows about it, not even her closest friends. Why hasn't she dated anyone since she moved to NY 6 yrs ago? There were a few things that could definitely have been left out of the book. They weren't essential to the story and to me just took up space away from the true story. I'm not a person who likes fillers. Just get on with the story already! 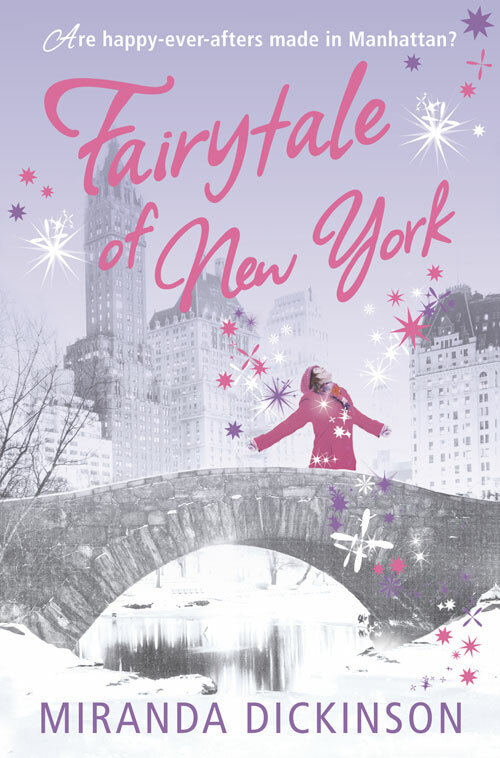 Go through the ups and downs of life in Manhattan with Rose and see if she can find love, right in front of her face. Great story! Enjoyable read. Character's are believable and lovable. Great debut novel! I would have never guessed this was her first! Awww, this sounds like such a sweet read. And set in Manhattan too? That's always a winner for me. :D I love me some gushy romance every now and again.